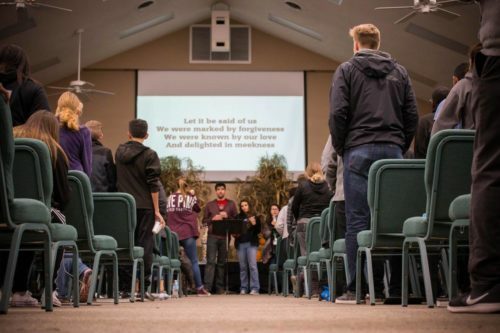 Held once during Fall and Winter semesters, they provide spiritual and social benefits to students seeking to maintain and share their faith on their campuses. 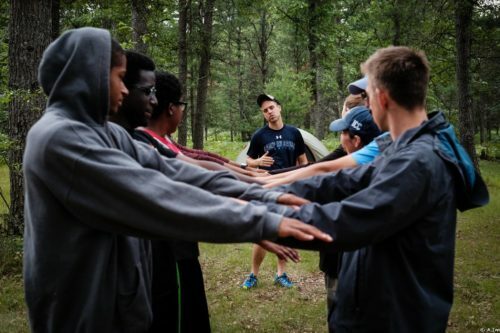 Activities at these weekend retreats include inspiring messages, uplifting music, testimonies, fellowship, and biblical instruction and training for outreach. 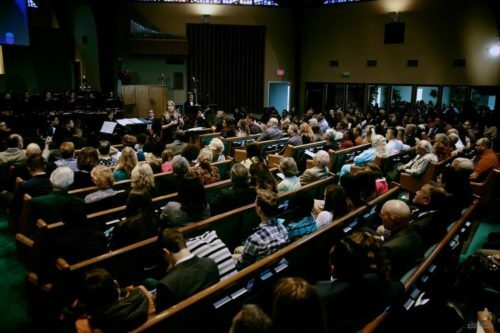 Students may expect to hear inspiring messages and uplifting music, and share in encouraging Christian fellowship with their peers from all over the state of Michigan. Registration for each retreat opens on the first of the preceding month. Students are also encouraged to attend GYC. CAMPUS is the birth place and official sponsor of the GYC, a grassroots young people’s movement committed to academic, professional, and spiritual excellence, as well as to the mission of the Adventist church. CAMPUS considers GYC as an extension of its training program.